As some of you might have noticed. 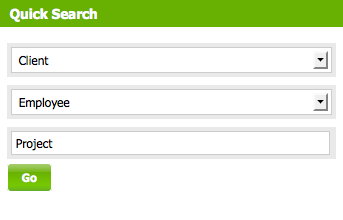 We have update the project search on the right hand side of the dashboard. 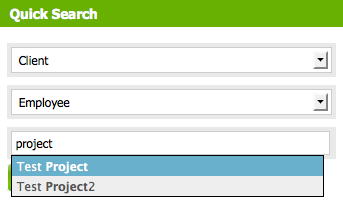 This small update allows you to quickly find a project by name. Just start typing and it will show you any projects that matches what you entered. It can be at the beginning middle or end. I hope this helps, any feedback please let me know.